With numerous examples to supplement her rich theoretical discussion, Nel Noddings builds a compelling philosophical argument for an ethics based on natural caring, as in the care of a mother for her child. 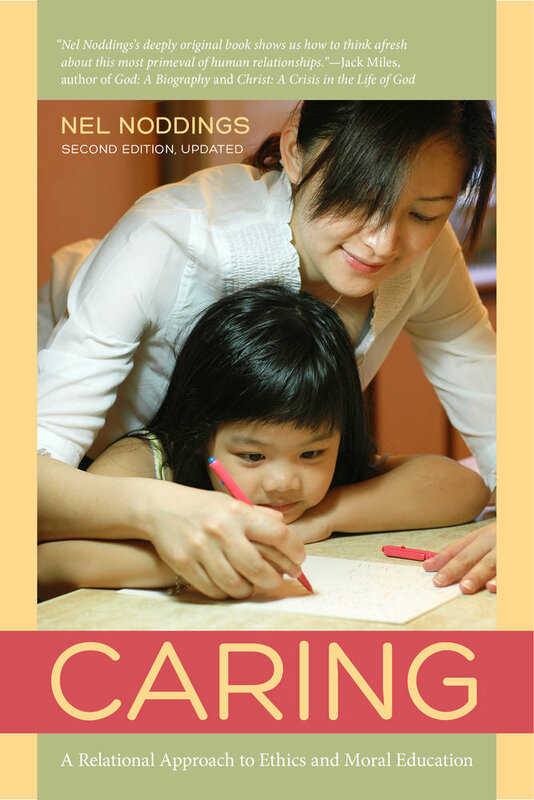 In Caring—now updated with a new preface and afterword reflecting on the ongoing relevance of the subject matter—the author provides a wide-ranging consideration of whether organizations, which operate at a remove from the caring relationship, can truly be called ethical. She discusses the extent to which we may truly care for plants, animals, or ideas. Finally, she proposes a realignment of education to encourage and reward not just rationality and trained intelligence, but also enhanced sensitivity in moral matters. Nel Noddings is currently the Jacks Professor Emeriti of Child Education at Stanford University. 1. WHY CARE ABOUT CARING? How should we describe emotion?